A jewel is more than its chemical structure, sparkle, and faceting. The world’s most expensive jewels have history and romance. Some of these are not for sale at any price, as they mean too much to the owner or owners. 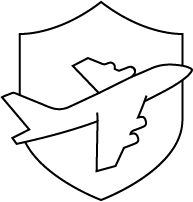 The most expensive jewelry in the world is often old, but one key thing often forgotten is that the type of diamond along with the story behind the item can also mean a lot. 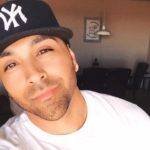 In this list, we’re going to be exposing some of the most amazing and expensive jewels you’ve ever seen. 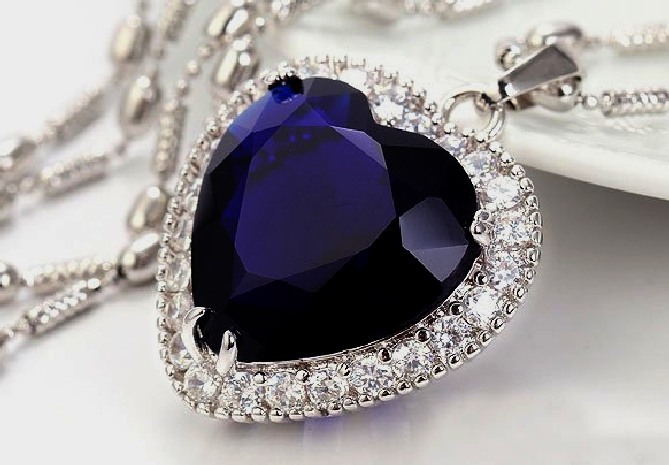 This expensive jewel is heart shaped and weighs about 56.15 carats. It was originally cut from the Cullinan Diamonds, which is part of Britain’s Crown Jewel collection. During the 1998 Oscars, Gloria Stuart wore this necklace. 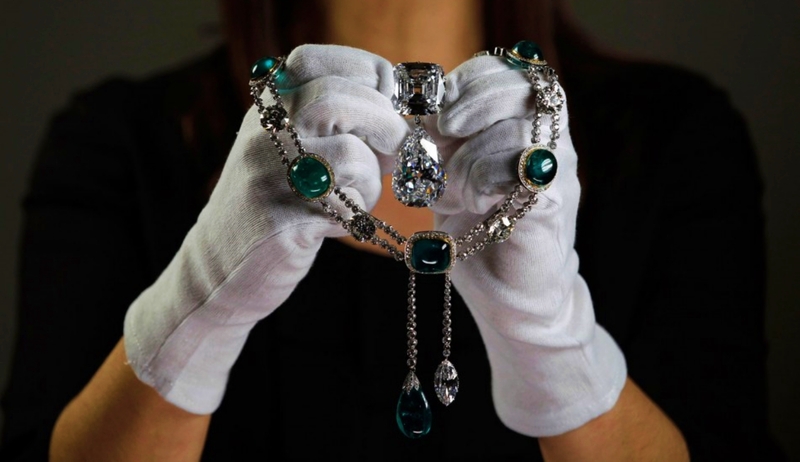 It was apart of the Harry Winston collection, and it was an exact replica of the piece of jewelry from the Titanic. 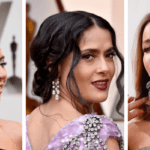 It was the most expensive piece of jewelry ever worn on the red carpet. This amazing watch has 874 diamonds in it. The three of the largest diamonds are heart-shaped and range from the color pink to blue to white. With all of this beauty, there is a watch underneath. The beautiful Hutton-Mdivani Jadeite Necklace may not seem like it is as special as people claim it is. However, this is a one-in-a-million necklace that is highly valued. 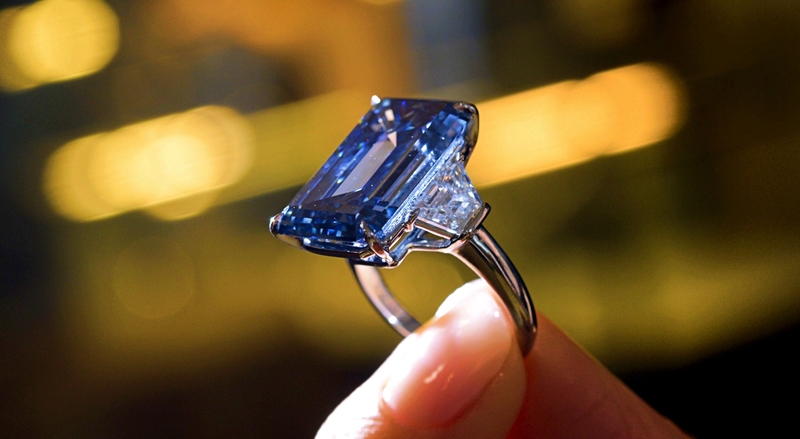 It is now one of the most expensive jewels in the world at $27.4 million. 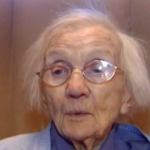 The original owner was Woolworth heiress Barbara Hutton, who passed decades ago. The jadeite necklace then sold at auction for this huge price. Parts of this jewelry piece dates back to Ancient China among other places. While this exact necklace is not centuries old, the jadeite side of this is ancient Chinese. 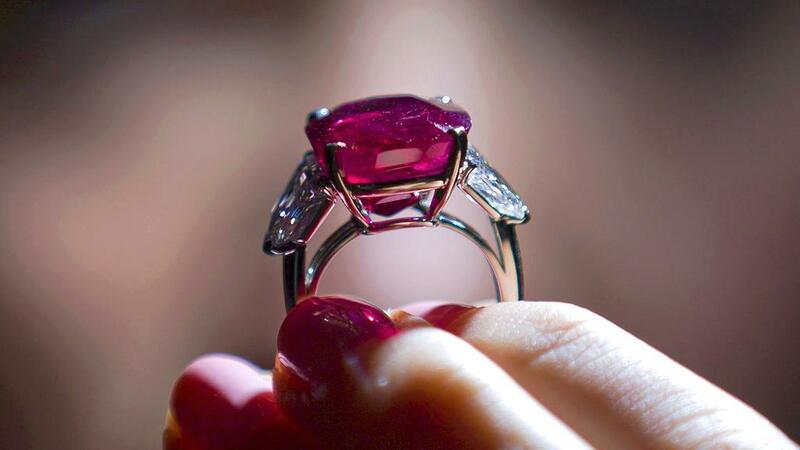 Even though it’s not a diamond, this ruby jewel is the most expensive in the world. It is 25.59-carat ring that would look good on any hand. This was once the star of Mrs. Paul Mellon’s collection, which is the most expensive deep blue diamonds in the world today. It’s a pear-cut 9.75 diamond ring. The name comes from the person who sold this jewel in Hong Kong. If you’re going to create something, it might as well be incredibly special. Creation 1 was designed with the concept of being as perfect as possible. This is one of the most expensive jewels as a 163.41-carat, flawless d-color diamond. It’s also cut from a historic 404-carat diamond, making it worth millions before it ever even sold. 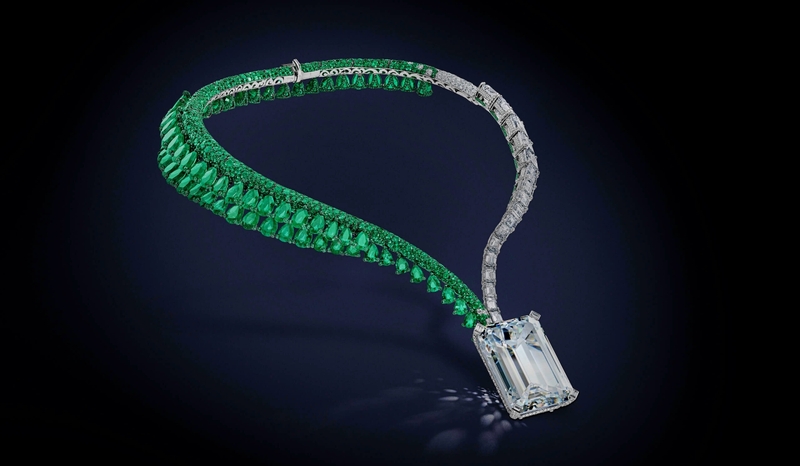 The necklace is beautiful and sold for $33.70 million at auction. The theory among some experts is that this necklace will likely be worth a lot more as it ages, similar to how other jewelry often increases in worth. If we were to wait 100 years, it could go for several hundred million at the right auction. 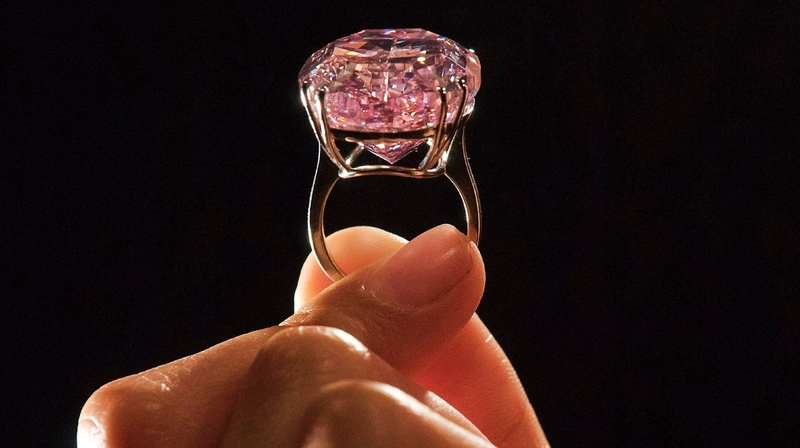 The Princie is a beautiful 34.65-carat pink diamond from a mine in India around 300 years ago. The reason it is referred to as “The Princie” today is because it once belonged to an Indian Prince who lived in Hyderabad. 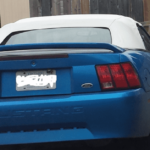 At a recent auction, it was put up for sale. 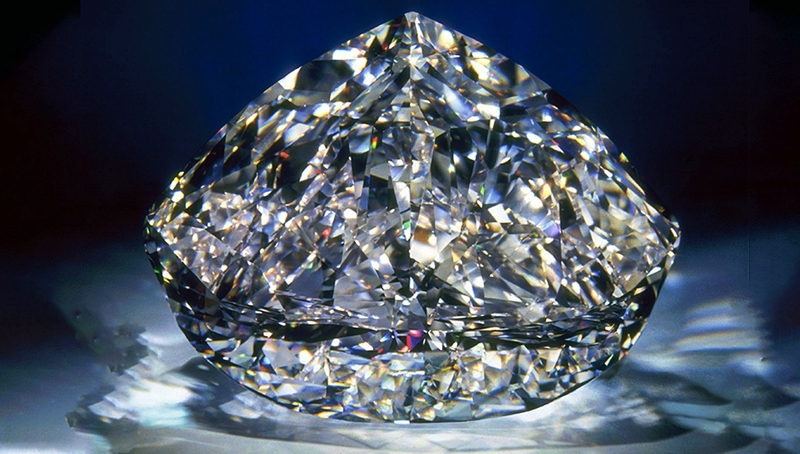 Due to the historical and exciting history of the diamond, the buyer paid $39.3 million for it over the phone in 2013. This is why the person who currently has The Princie in their possession is said to be a mystery. Whoever it is is lucky enough to own one of the most expensive jewels. This item on our list of most expensive jewels is known for being orange, but it’s also one of the most famous diamonds in the world due to the price it sold for at auction a few years back. This 14.82-carat pear-shaped, vivid orange diamond sold for an incredible $35.54 million. Due to its look, it stands out for its uniqueness, which also makes it worth more. Distinctive looks often make jewelry higher in price because people see and know what it is without hesitation. The Orange may not be as old as some jewelry, but you’d recognize it if you happened to come across it. That recognizability makes this diamond a particularly valuable treasure. Harry Winston owned this 24.78-carat, emerald-cut pink diamond for 60 years. 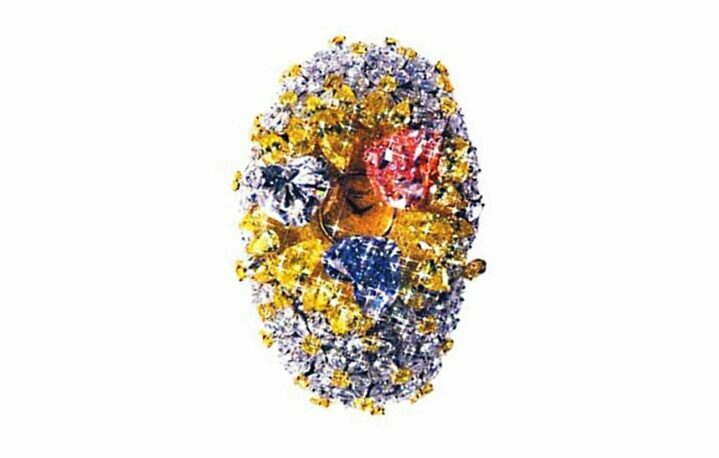 Jeweler Laurence Graff purchased the stone for $46 million and set out to work on improving it. He gambled that state-of-the-art technology could remove the diamond’s 25 flaws without shattering it. He also hoped to intensify the color in the process. Graff succeeded, losing less than one carat in the process. The Gemological Institute certified the diamond as flawless. To celebrate, Graff renamed the stone the Graff Pink. This story is an unusual one because it’s hard to make one of the most expensive jewels even more valuable. The Blue Moon of Josephine is a 12.03-carat blue diamond. Experts claim it is flawless, which makes its value extremely high in comparison to others. Discovered in South Africa in January of 2014, it later sold at auction in Geneva in November of 2015. The price paid for it then was $48.4 million by a Hong Kong billionaire named Joseph Lau Luen-hung. He decided to name it after his daughter, Josephine. This is what gave us the Blue Moon of Josephine name used today. It is now one of the most expensive jewels in the world. 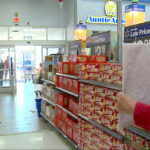 Some experts think if it sold at auction again, it could net a much higher number than what it went for here. The Lesedi La Rona Diamond is the third largest diamond ever found in history and the second largest in overall gem quality. The diamond was found in the Karowe mine in Botswana only a few years ago, in November of 2015. This mine seemed to find some incredibly large diamonds, but nothing beat out their find out the Lesedi La Rona. It measures at 65mm x 56mm x 40mm, and 1,111 carats. If that does not make it valuable, we don’t know what does. It eventually was given a value of $53 million when it sold to British jeweler Graff Diamonds. Currently, the L’Incomparable Diamond Necklace is the largest diamond necklace on the planet, giving it a pretty solid distinction and making it worth millions. 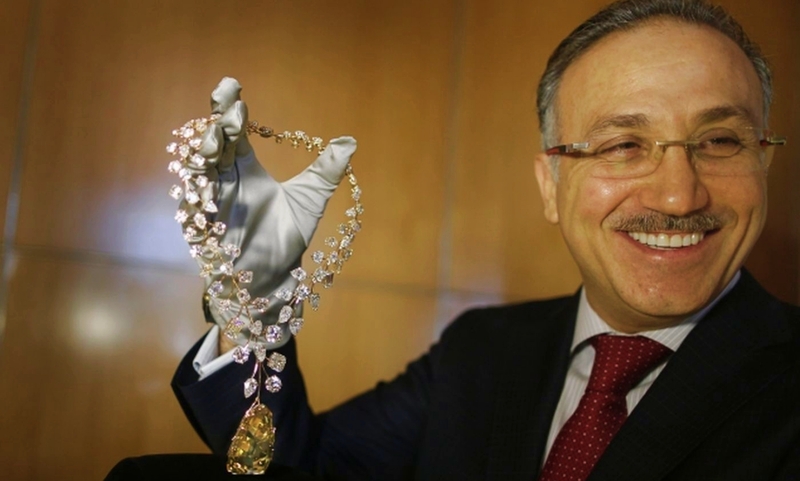 Lebanese Jeweler Mouawad created the item, and it features the world’s largest flawless diamond. It is a yellow step-cut diamond attached to a chain made of rose gold and 91 white diamonds. Interestingly, the diamond was found seemingly by accident when a young girl found it among a discarded pile of mined rubble in the African Congo at some point in the 1980s. Due to its beauty, museums all over the world, including the Smithsonian Institute, have featured this diamond in exhibits. 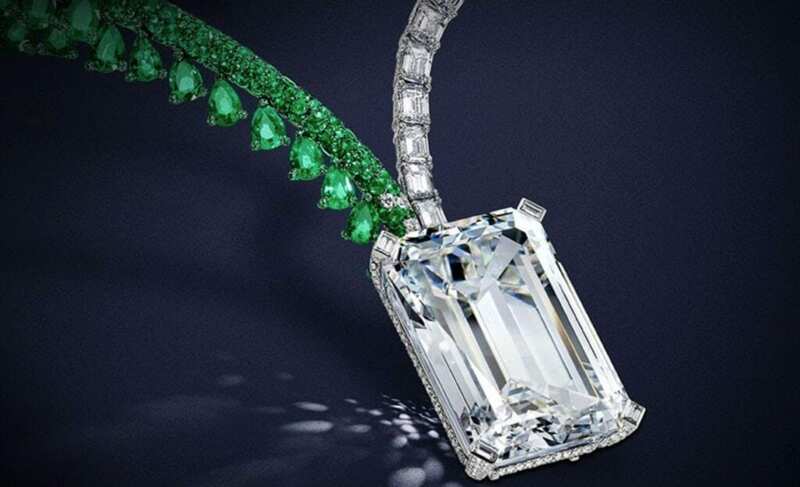 The necklace is now given a $55 million price tag, making it one of the most expensive jewels in the world and THE most expensive necklace in the world. When your wife or girlfriend likes certain earrings that they drop hints about for their birthday or Christmas, you try to get them for her. However, we advise you not to let her see The Memory of Autumn Leaves & The Dream of Autumn Leaves earring set. 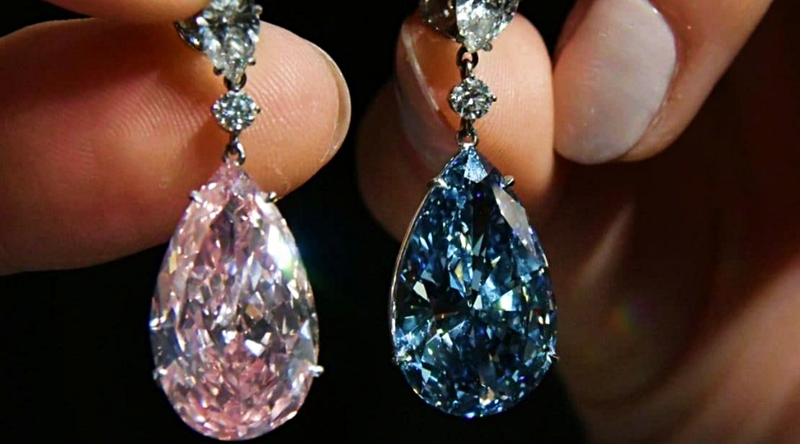 The blue & pink diamond earrings are worth a staggering $57.42 million. This makes them some of the most expensive jewels in the world, but the most valuable earrings overall. 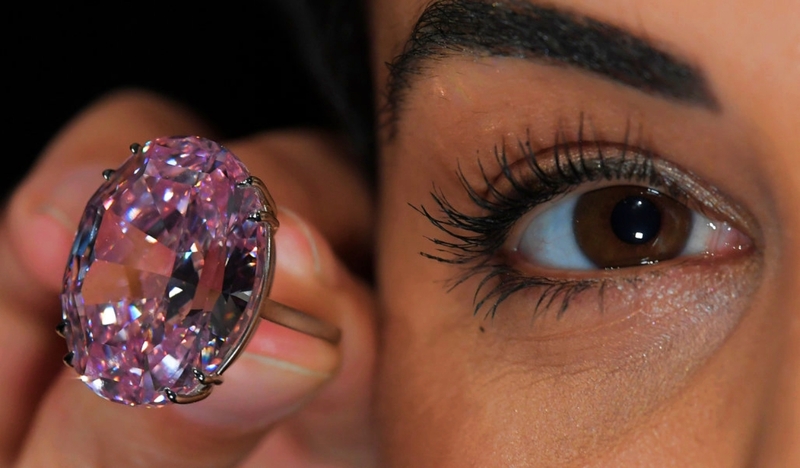 When sold at auction, the blue diamond sold on its own for $42 million and the pink sold for a little over $15 million. The pink diamond sold for less, but it still ranks as the highest priced fancy pink diamond sell price to date. The Oppenheimer Diamond sold for $57.5 million at an auction in May of 2016, becoming the most expensive jewel ever sold at auction up to that point. The previous owner of the diamond was Phillip Oppenheimer, for whom it gets its name. The reason this 14.62-carat vivid blue diamond sold for so much was likely due to the severe bidding war that went on between two sides. Both were bidding via telephone, with the eventual winner paying just over $57 million. Due to the value of the diamond, the person who purchased it has yet to come forward to identify themselves. 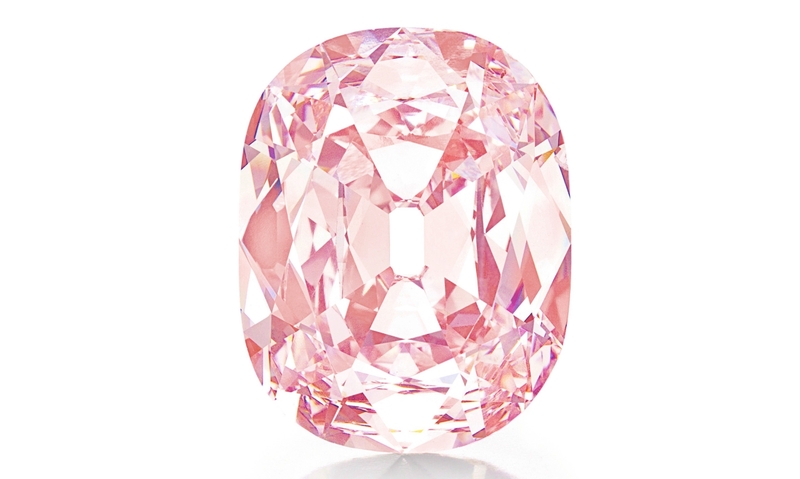 The Pink Star Diamond is a 59.60-carat, rated in Fancy Vivid-Pink by the Gemological Institute of America. It ranks as one of the single most expensive jewels on the planet today. The De Beers Corporation mined the diamond in 1999 in South Africa, and at the time it weighed in at a rough 132.5 carats. 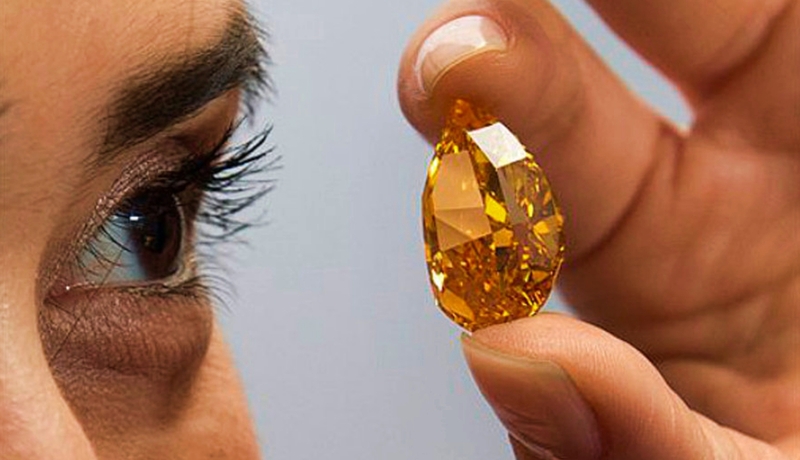 Due to the rarity of the diamond, the Benny Steinmetz Group spent around 20 months cutting it. The diamond was eventually unveiled in May of 2003 in Monaco. The Pink Star has been auctioned off a few times, once in 2013 going for a little over $83 million. At the time, this was a world record for any jewel sale. Eventually, it sold at auction in 2017, selling for a massive $71.2 million to Chow Tai Fook Enterprises. It is now the single most ever paid for a jewel of any kind through auction. This enormous colorless diamond mined by De Beers Consolidated Mines was named to celebrate the diamond company’s 100th anniversary. De Beers first showed it off in its 599-carat uncut glory in 1988. 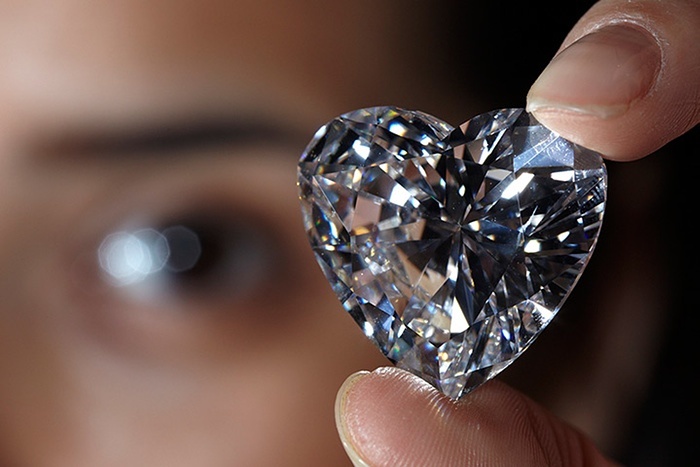 Three years later, the diamond was cut into its present heart-shaped 273.85-carat size. The Gemological Institute deemed it the highest grade of diamond, claiming it is both externally and internally flawless. Gemologists value the Centenary diamond at about $100 million today. 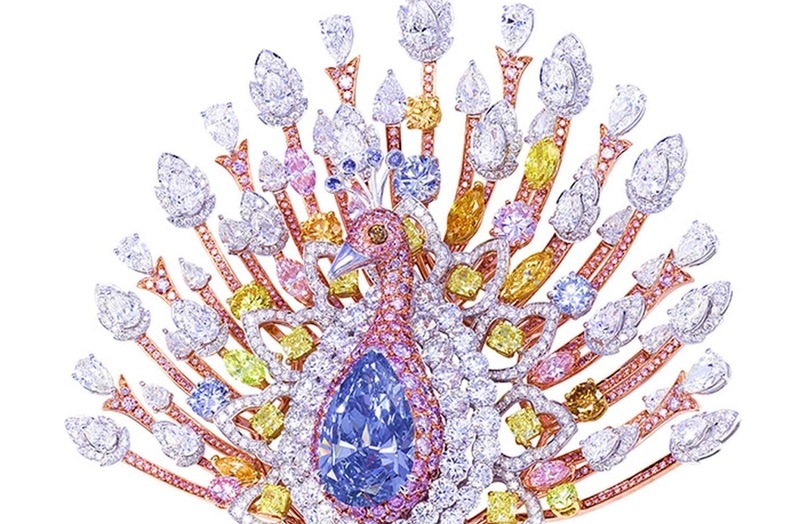 Years ago, the Peacock Brooch was unveiled by Graff Diamonds and included 1.305 diamonds all over it, with some being colored diamonds. Overall, this brooch is 120.81-carats, with the star piece being the 20.02ct Fancy Blue Diamond. It is joined by yellow, pink, orange, white, and even the rare green diamonds that all make it pop. 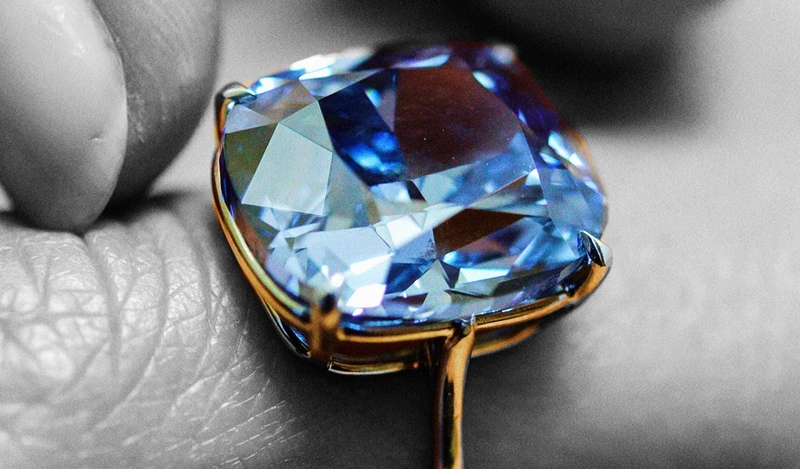 The blue diamond involved in the piece can be removed and worn separately. The total value of this brooch is $100 million, making it one of the most expensive jewels in the world and the most expensive brooch. 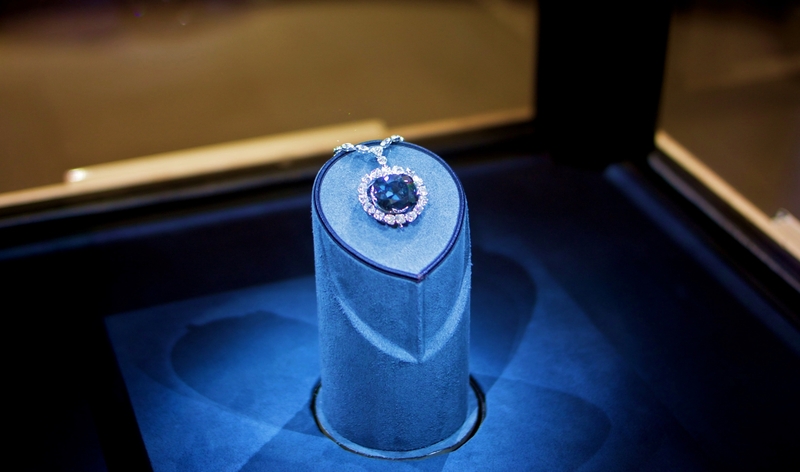 The Hope Diamond is famous for its size, story, and accessibility. 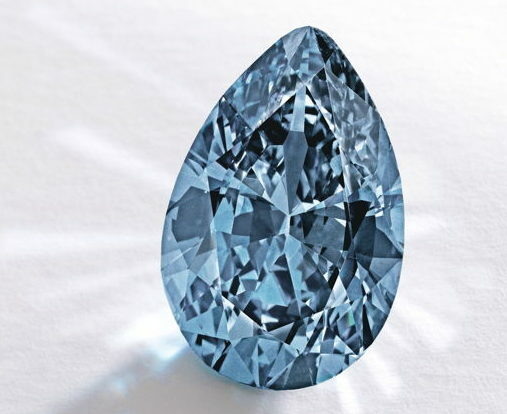 King Louis XIV of France bought this dark grayish-blue diamond from a French merchant in the 17th century. It passed through several hands over the next couple of centuries. The diamond is named after Henry Philip Hope, who was the man that scored it in 1830. In 1958, Harry Winston was the owner who bequeathed the 45.52-carat diamond. It is valued at $350 million—to the Smithsonian, where we can all have a look for free. 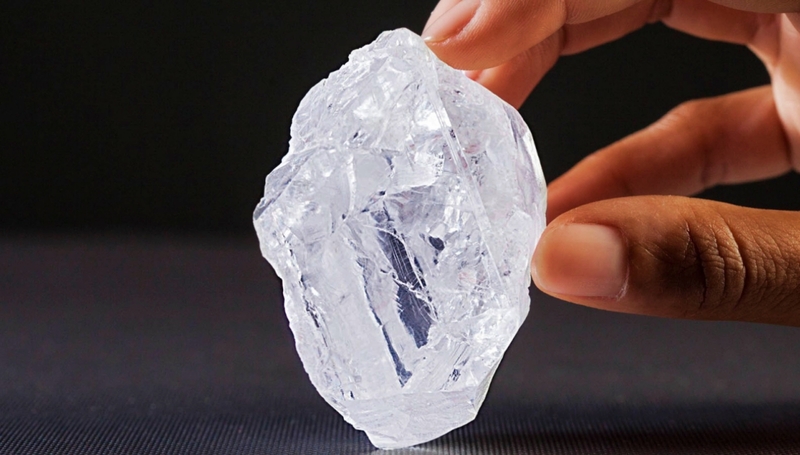 Leading the list at $400 million, this whopper of a diamond-in-the-rough came from Sir Thomas Cullinan’s mine in South Africa in 1905. King Edward VII received the 3,106.75-carat Cullinan as a gift. This is enough diamond to create 2,633 average-sized, 1.18-carat engagement rings today. It is the single largest diamond like it ever found. This rough stone was divided into nine separate stones, which eventually became part of the United Kingdom’s Crown Jewels. That collection also includes the famous 530-carat Great Star of Africa. 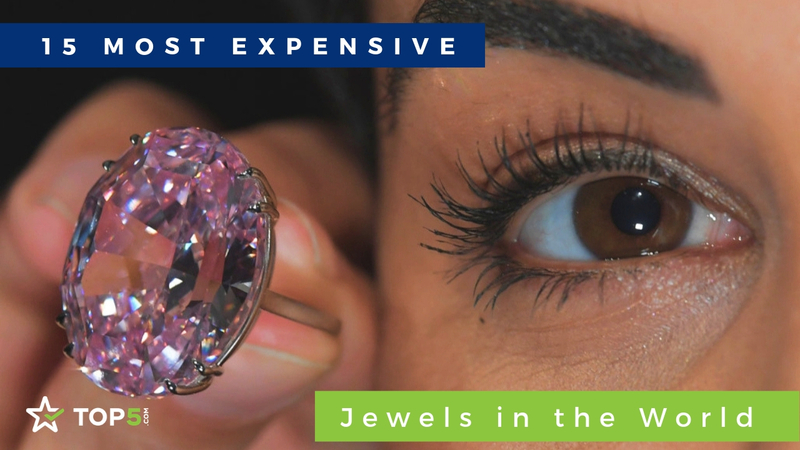 Do you like looking at the most expensive jewelry? Click next to read about the most expensive celebrity jewelry.